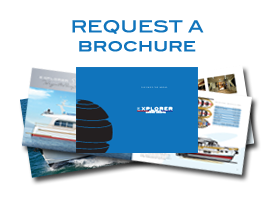 To enable you to fully experience the complete Explorer range, we have a comprehensive on-line RANGE BROCHURE summarising each of our designs. From within this brochure you will have access to fully detailed individual brochures for each model in our extensive range. Please complete and SEND the details below and you will be automatically forwarded to the EXPLORER RANGE BROCHURE – Thank you.